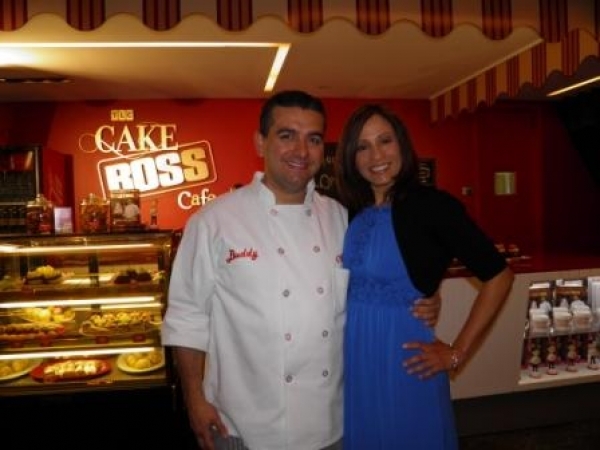 Buddy Valastro, master baker and owner of Carlo's Bakery in Hoboken, NJ is best known as TLC's Cake Boss. VIVE Katerin was on hand for the grand opening and ribbon cutting of the new Cake Boss Cafe at the Discovery Museum in Times Square, New York. Now New Yorkers and tourists alike can get a taste of Buddy's authentic pastries such as Canolis, Lobster Tails, Italian Cookies, Biscotti and other seasonal selections which will be delivered daily from Carlo's Bakery. 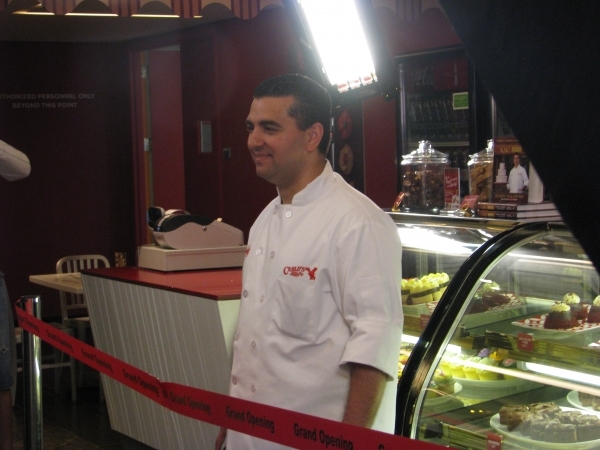 Valastro spoke with VIVE Katerin about learning how to bake from his father at age 10, and knowing as a teenager that he wanted to continue in his father's footsteps with a career in the bakery business. Buddy was thrust into this role sooner than expected; he was only 17 when his dad passed away. While Buddy wasn't yet at the "master baker" skill level he has since achieved, his interest and talent in designing cakes, kept him engaged in taking over the reigns at Carlo's Bakery along with his mother and sisters. His cake designs began to be featured in bridal/wedding magazines and eventually caught the attention of producers at cable network TLC. 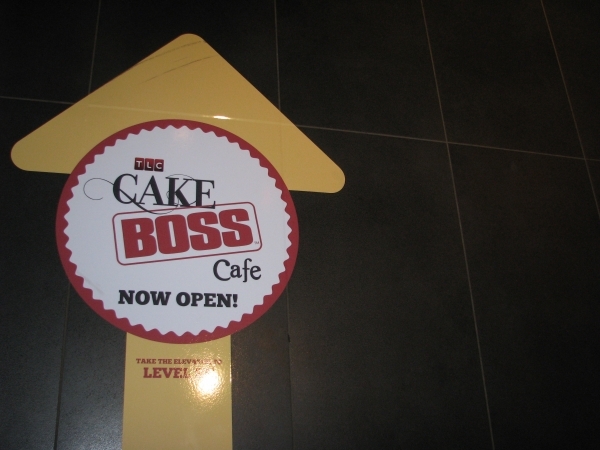 The Cake Boss show was born, and Buddy and Carlo's were launched into the spotlight since. In addition to the Cake Boss Cafe, ongoing production of Cake Boss and Kitchen Boss, Buddy has been busy with a new baby son, named Carlo Salvatore after the bakery and a long time employee who helped Buddy continue to learn the trade after his father passed away. When asked about what his dad would say if he see the success Buddy achieved, Valastro became a bit emotional and it was clear the Cake Boss had truly been inspired by his father and his family and achieved success doing what he loved.